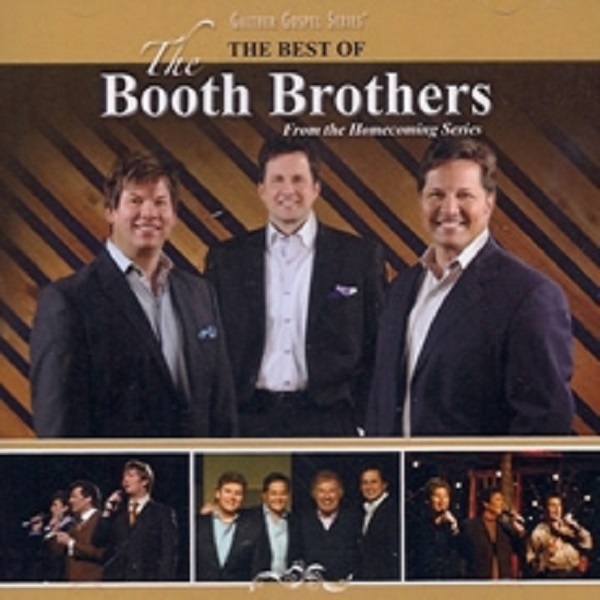 The Booth Brothers have been featured artists on Bill Gaither’s Homecoming DVDs for many years. This CD is a collection of the songs that were sung on those videos. As you listen to each tune, you may remember which DVD the song was featured on and relive some precious moments. A companion DVD is also available and features interviews of the Booth Brothers by Bill Gaither. You will get to know the guys’ hearts and their desire for ministry on that video.